Christmas is a happy season to give and take. During this period, money, time and efforts are spent lavishly by individuals in order to see big smiles and hear loud ‘thank yous’ from their loved ones. In this case, it is this young lad’s turn to receive a wonderful surprise from his beloved girlfriend. 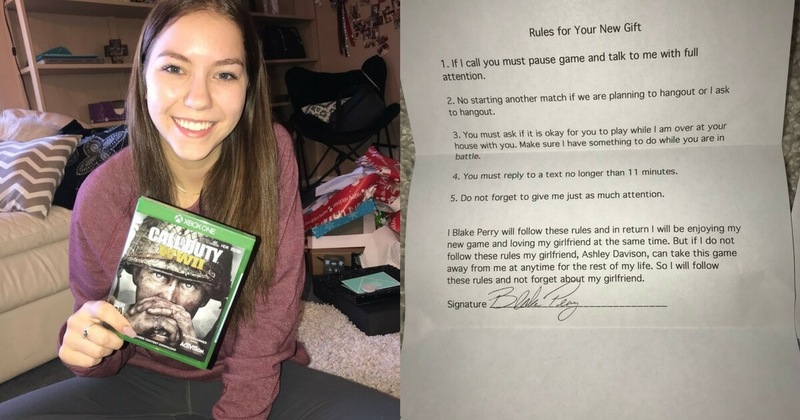 Blake Perry is a regular teenager who loves to play video games at home. Perry’s only wish for Christmas is to get his hands on this specific game which, his girlfriend surprised him with. What got him surprised was not the game itself, but the set of rules it came with. 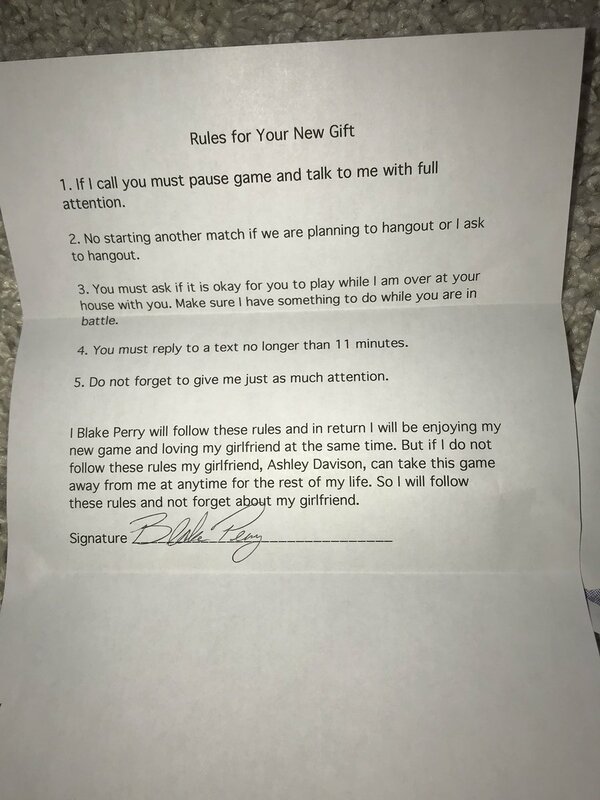 Attached is a sheet of paper with all the commandments his girlfriend, Ashley Davidson, wants him to obey in return of getting his favorite game for him. At the bottom part of the letter wrote a long line where Perry must sign in agreement of their said exchange. 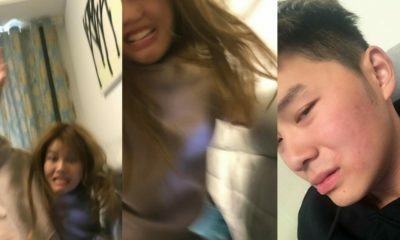 Perry found it funny and posted it on Twitter, which got a lot of mixed feedback from the concerned netizens. However, Davidson clarified that it was a for fun and that Perry is free to play whenever he wants. 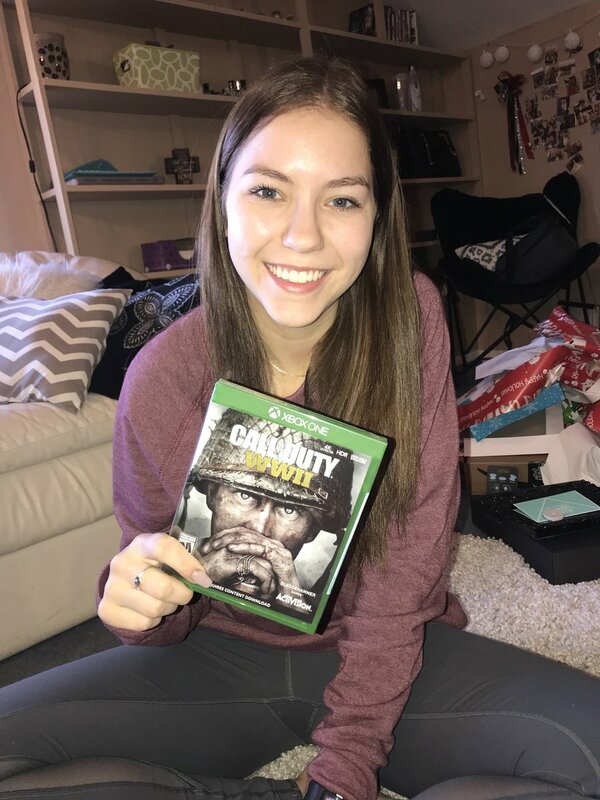 We hope Davidson got the time she deserved while her boyfriend got the game he wanted. After all, Christmas is about giving love, too!